Just What Do Automakers Want with New Fuel Efficiency and Emissions Rules? 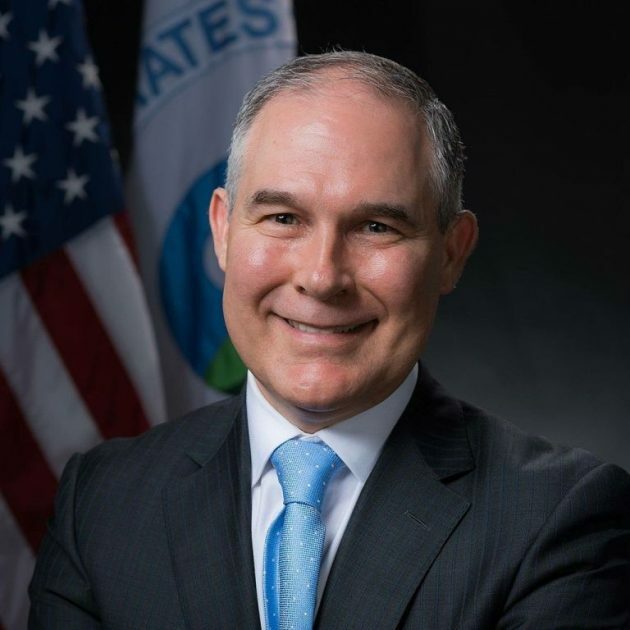 There has been a lot written about the Environmental Protection Agency, its director Scott Pruitt, and his decision to declare the Obama-era emissions rules too strict. However, something that isn’t that often directly addressed is what exactly do the automakers want, here? When the Obama-administration EPA locked in the rules that would keep emissions rules active through 2025, the assembled automakers in the form of the Alliance of Automobile Manufacturers were quick to voice their disapproval, and just as quick to meet with the newly elevated Scott Pruitt to call for a reevaluation on the rules. 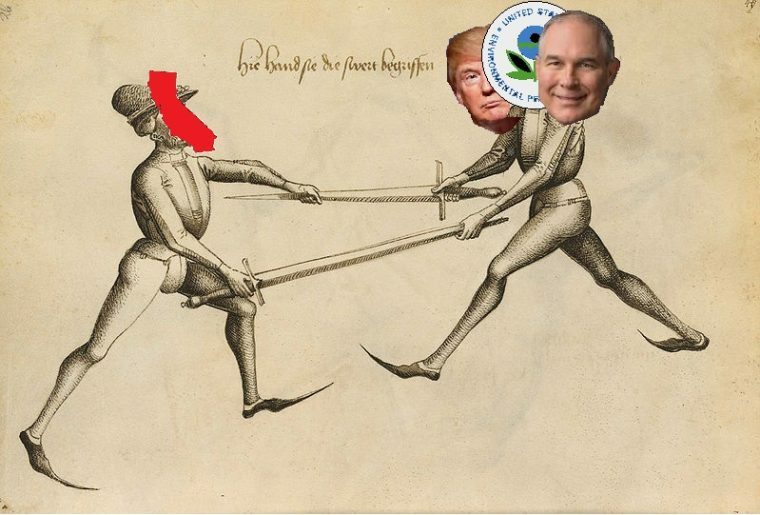 However, now that the automakers have triumphed in getting Pruitt to roll back the rules, they have become significantly more reserved about the issue, particularly as environmental groups and state governments (particularly California) have risen up to challenge the change, suggesting that the states could soon have two different sets of emissions rules once again, or at least a long period of uncertainty as the decision is challenged in the courts. So, what do the automakers want out of this? It certainly isn’t a divided, uncertain market where they might potentially be accused of trying to fight to dirty the air. So, while we can’t know for sure what they are after, we can speculate with some level of confidence that they want three things: lower regulations, one national standard, and certainty of the future. First, lower regulations. Even though studies show that automakers have already more than met emissions regulations up to this point at a lower cost than was anticipated, the tightening regulations still cost a lot of money, which the automakers flat-out don’t like to part with. So, any reduction in the standards would be a money savings for them. Second, a single national standard. California has long held the right to set its own emissions regulations, and many states have opted to adopt its rules. 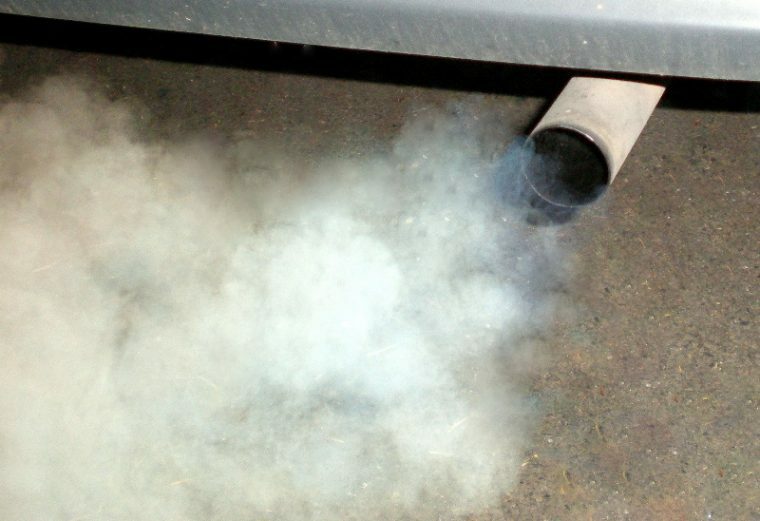 In addition, the state has promised to oppose any reduction in the rules, raising the real possibility that the US will shortly have two sets of emissions standards—one for the states that follow California, and one, much lower, for the rest. 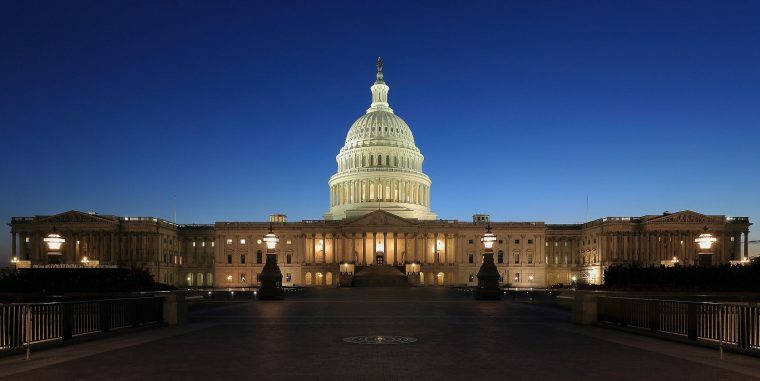 That money savings from lower federal standards won’t mean too much if the automakers are unable to sell certain vehicles in certain states, complicating logistics and still costing money. Third, certainty about future regulations. Designing new vehicles and creating new technology is time-consuming work, and as a result vehicle manufacturers often start planning a new vehicle several years before it actually hits the road. However, if you don’t know what the regulations are going to be 5 years from now, it becomes a highly risky game trying to guess, with millions of dollars and years of work on the line. All in all, it seems likely that the automakers’ best bet is to sit back, cross their fingers, and urge a quick agreement between California and the EPA—after all, any reduction or small change in regulations is more than they already had, and a large rule rollback would likely waste money already invested in future vehicle development.